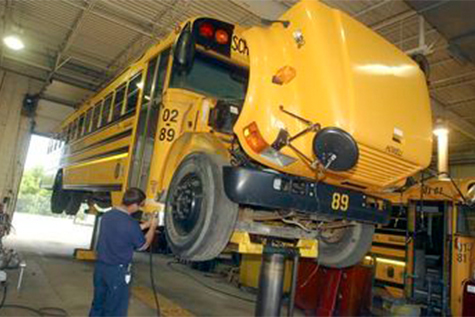 On-Site Fleet Service is an authorized Thomas Built Bus warranty center through H.A. DeHart. 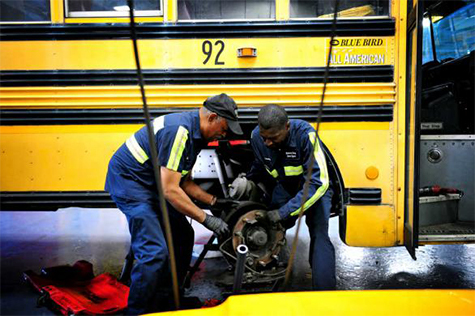 Our Thomas Built Bus technicians can help make maintaining your vehicle simple and convenient, regardless of make and model.